Your BIZZY REALTOR for all your DARLING home needs! 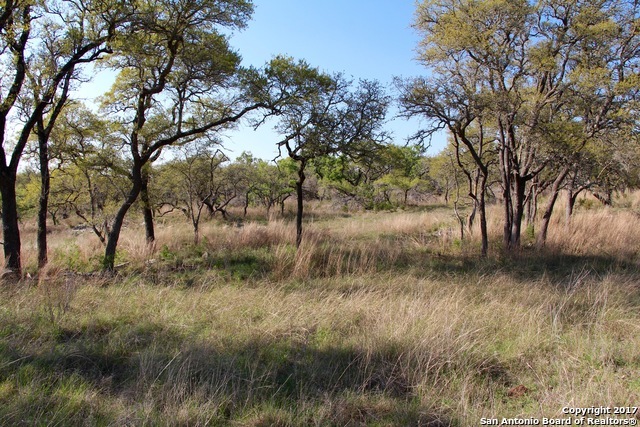 Bought a Single Family home in 2019 in Friedrich Wilderness Park, San Antonio, TX. 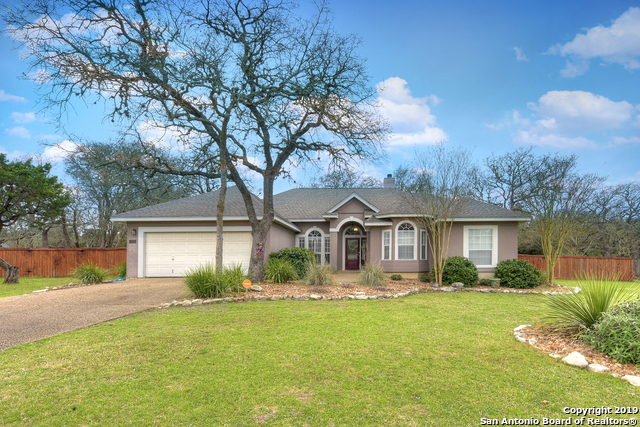 Bought a Single Family home in 2018 for approximately $300K in Boerne, TX. Bought a Condo home in 2018 for approximately $250K in San Antonio, TX. What can we say about our first time, home buying experience? We sure were BUSY, but only half as BUSY as, well....BIZZY! April 25, 2016 - J. Storm - Bizzy Darling went the extra mile for us. We had many unexpected issues come up during the time our home was listed. Bizzy was always positive and used all the marketing tools at her disposal. March 31, 2016 - J. Vara - Bizzy was AMAZING. She walked us through every step in out first home buying experience and was fantastic!! We would recommend her to everyone. August 16, 2015 - P. Murray - Bizzy is awesome. She helped us so much! We were living in another state trying to find a house in a tight time crunch and she was amazing at keeping us informed about the market and houses, looking at properties for us and making sure we were knowledgeable about the area. I would, will and have recommended her to friends and family. June 20, 2015 - J. Rojas - Bizzy Darling was so helpful! She was always easy to get ahold of and excited to help us!!! So awesome!!! 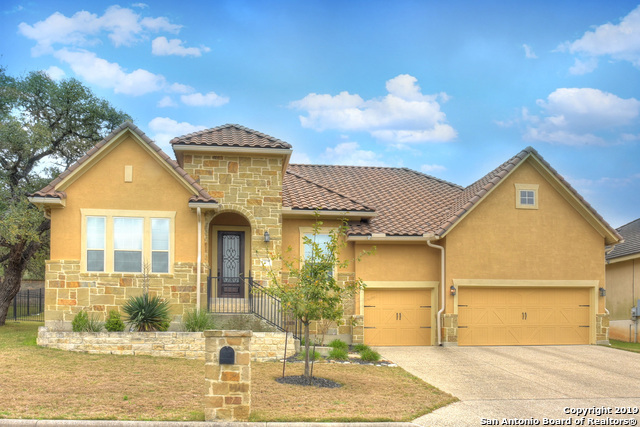 I would recommend her to anyone searching for a house in the San Antonio area... And I have!!! May 31, 2015 - M. Evans - Service was great. Bizzy Darling is the best choice for anyone who is looking for a realtor. She is very knowledgeable and always available when I contacted her. Bizzy Darling is a San Antonio Native and lived and raised her two children in Boerne for 16 years where they attended Boerne ISD. She and her husband of 30 years have recently become 'empty nesters' and are downsizing back in San Antonio. 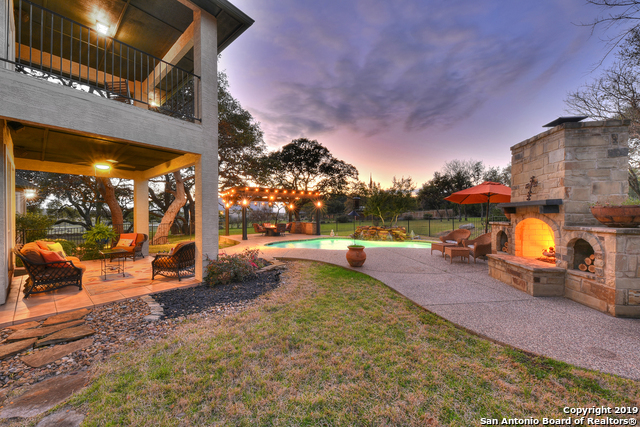 All this makes her uniquely familiar with the San Antonio, Boerne, and Fair Oaks Ranch communities as well as the Texas Hill Country, making her a specialist for all your home needs! As a multi-million dollar realtor she has gained the knowledge and experience to provide you with the expert service you would expect! Bizzy strives to create the best customer service with integrity and professionalism whether buying or selling in today's market and will work to make each real estate transaction smooth from start to finish! Your BIZZY REALTOR for all your DARLING home needs!